Using 2 silicone separation ties that come with the cutter and fit all bottle sizes, you'll be able to make a clean and precise separation. The blue separation tool will let you pry off the jags of glass left over the scoreline after you've cut the bottle. It might take some time to figure out the tool. 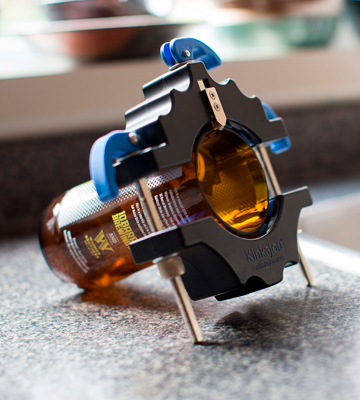 The model's simplicity, along with the compact, portable design, and overall effectiveness makes Kinkajou KBC the best glass bottle cutter on the market today. It is just as good of a tool for people with artistic aspirations as it is for those who have a more practical mindset. The wood base features high gripping rubber feet that prevent the bottles from sliding off. 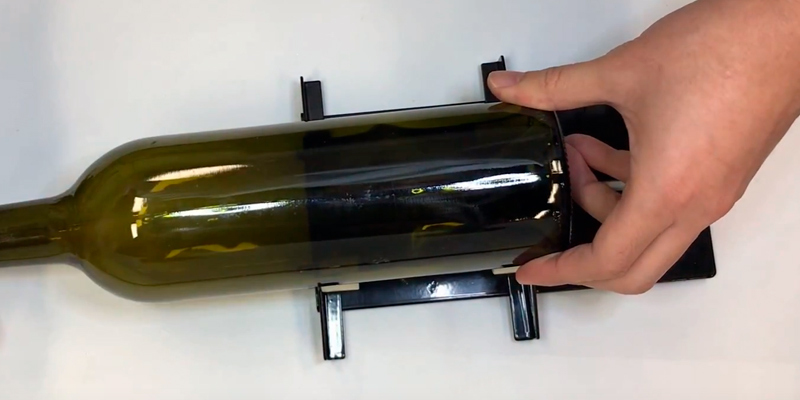 Using 5 sturdy rollers, you'll be able to move the bottle up and down to make the most precise cuts exactly where you want them. The adjustable back brace will let you flip it around to make short or long cuts. 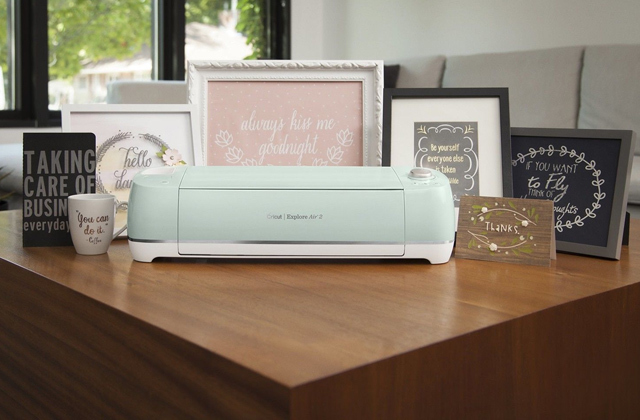 The base is made of laminated chipboard, so you can't keep it in a humid environment. 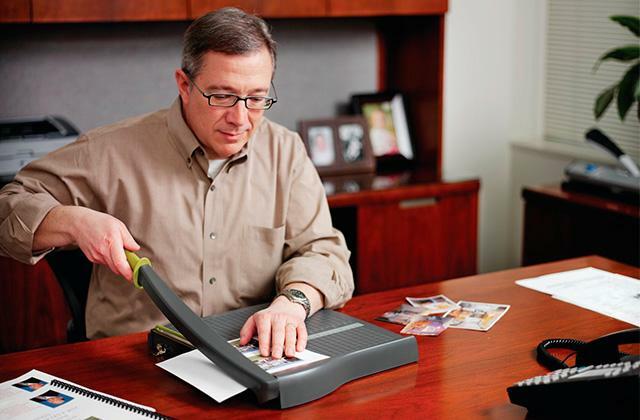 Upcycle EZ-Cut Professional is the right tool for the job. This thing cuts through bottles like a knife through butter. It will make cutting glass bottles simple and enjoyable. 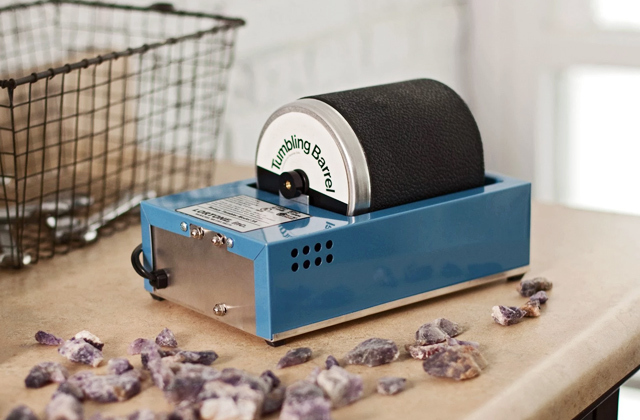 Using this tool, you'll get to turn trash into actual valuables. The model incorporates a much more open design, so you can use it to cut not just round bottles but also those square and oval bottles that brandy, whiskey, vodka, martini, and other spirits often come in. Along with the cutter, you'll get a pair of gloves and 2 rubber bands. 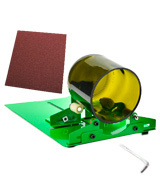 Only one piece of sandpaper comes with the cutter. 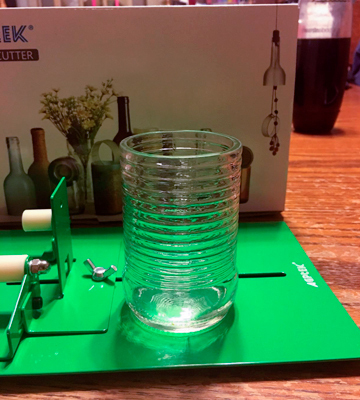 This glass bottle cutter from Drtulz is a lot more versatile than every other product in this review. Combine that with the tool's affordable price and high-quality metallic-steel construction and you have yourself one hell of a cutter. The tool comes equipped with 3 metallic-steel cutting blades. Sharp, sturdy, and durable, these blades cut as efficiently and sharply on the 1111th day as they do on the first one. The base gives you 5 inches of adjustable cutting length, so you can cut the bottle in any place you want. 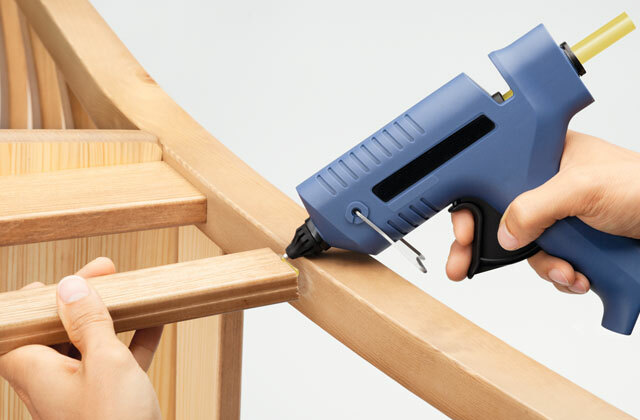 The fasteners are way too tight, we'd recommend using the hex key that comes with the product to loosen them a bit. 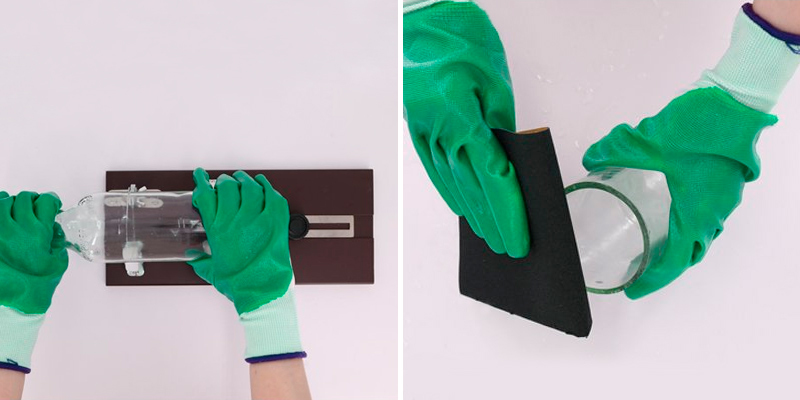 Genround Glass Bottle Cutter does its jot and it does it well. 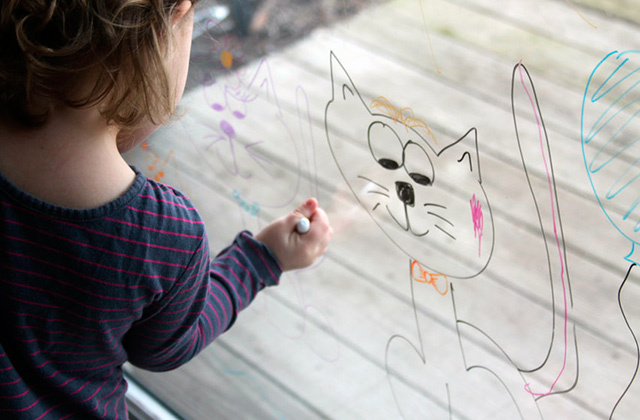 With its help, you will be able to reduce your environmental footprint and create actual pieces of art. Now, as far as we're concerned, that's not a bad deal for less than 20 bucks. The glass cutter features about 8.3 inches of adjustable cutting length, making it equally convenient for shorter bottles and those long wine bottles. 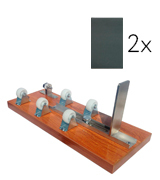 The 3 cutting blades that the model incorporates are plenty sharp, so you should be able to make a nice cut with a smooth scoreline. The instruction manual might prove a little difficult to "decipher". 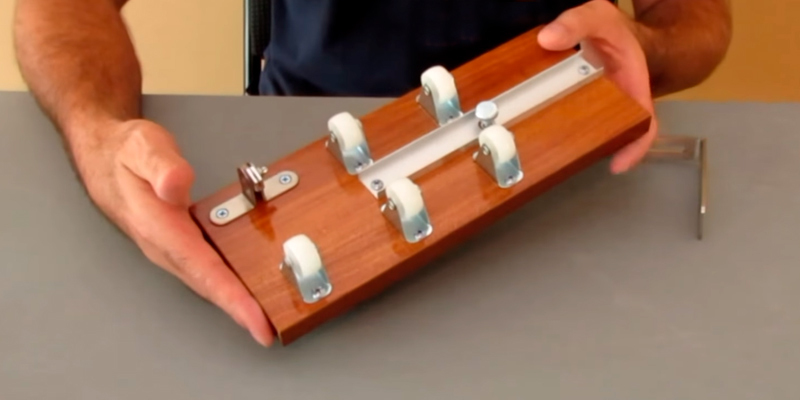 AGPtEK 4336849970 is a simple, basic glass bottle cutter that doesn't really bring anything to the table. And there's nothing wrong with that. It is a really affordable, effective tool that is no less practical than most of its more expensive counterparts. 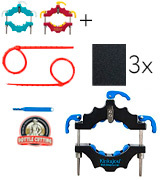 Kinkajou KBC looks like by far the least complicated cutter on our list. And, for the most part, it is, and that's exactly where its strength lies. It is a small, particularly compact tool. 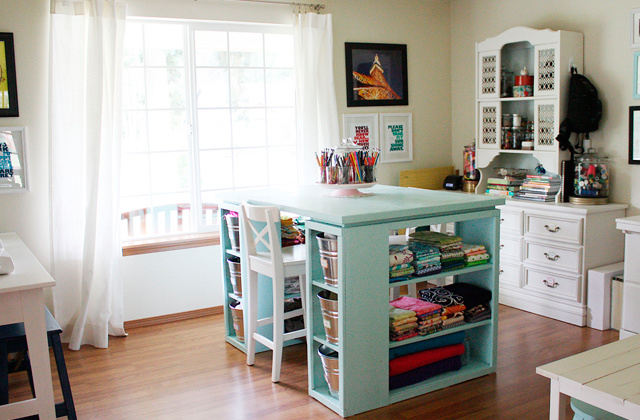 With 6 x 2 x 6 inches in overall dimensions and about a pound of weight, it will hardly take away too much of your space nor will it be difficult or tiresome in use. Well, it might take some time to get used to it since the first cutting stage will have you keep the bottle in the air. But you should be able to get the hang of it after a few tries. Using 2 silicone separation ties that come with the cutter and fit all bottle sizes, you'll be able to make a clean and precise separation. One thing that you won't get with the other models in this review is this nice little blue separation tool. No matter how good the tool or how skilled you are with it, after you have separated the bottle, there will almost always be these little jags of glass over the scoreline. The tool will let you pry off those pieces easily and efficiently. All that's left after that is to use one of the 3 pieces of silicon carbide sandpaper (with 80 grit) to finish the job. 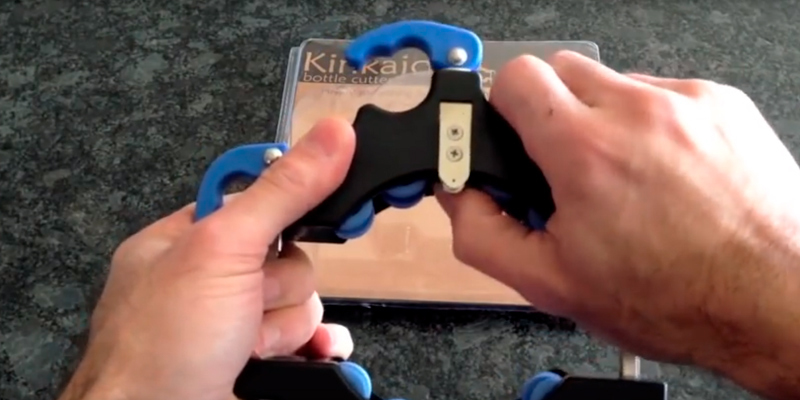 To sum it all up, one could argue that the model's simplicity, along with the compact, portable design, and overall effectiveness makes Kinkajou KBC the best cutter on the market today. It is just as good of a tool for people with artistic aspirations or for those who have a more practical mindset. Upcycle EZ-Cut Professional isn't the smallest tool but boy does it cut well. As the name would have you believe, this thing cuts through bottles like a knife through butter. It cuts thick bottles as well as thin ones. By adjusting the cutter blade, you'll be able to effortlessly cut through skinny beer bottles, large wine jugs, or standard wine bottles. The model comes equipped with a lovely wood base that features high gripping rubber feet. Feet like that prevent the bottles from sliding off. Using 5 sturdy rollers, you'll be able to move the bottle up and down to make the most precise cut exactly where you want it. Part of the reason the model cuts through the glass as well as it does is the diamond-carbide long-lasting cutter blade. Aside from being, well, long-lasting, this thing makes the smoothest cuts, without those annoying cracks around the scoreline. Other than that, the model incorporates an adjustable back brace. You can flip it around to make short or long cuts. 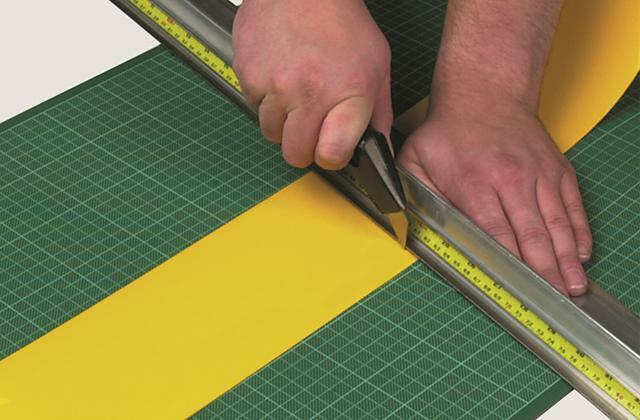 Once you're done with it, simply use one of the two sandpapers that come with the cutter to make those smooth edges that really complete the piece. Bottom line, Upcycle EZ-Cut Professional is the right tool for the job. It will make cutting glass bottles simple and enjoyable. 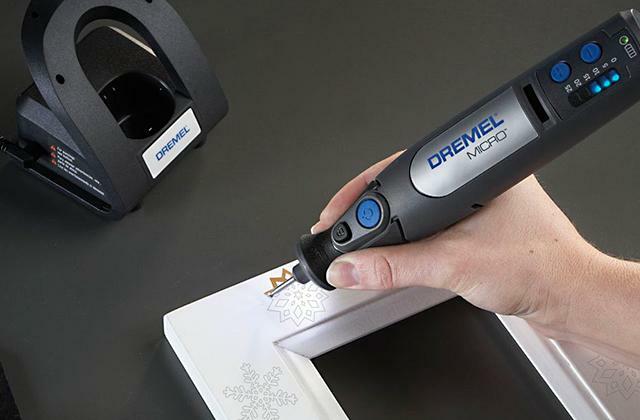 Using this tool, you'll get to turn trash into actual valuables. Generally speaking, what separates a good bottle cutter from a bad one is how easy it is to use the tool and how effective and accurate it is. On that note, let's talk about this model from Drtulz. All you need to do is place the bottle on the rollers, apply constant but moderate pressure, and rotate the said bottle. After that, alternate between hot and cold water by pouring it over the cutting line every 25 seconds or so. All that's left is to gently break it off and grind the bottle's mouth with a piece of sandpaper. 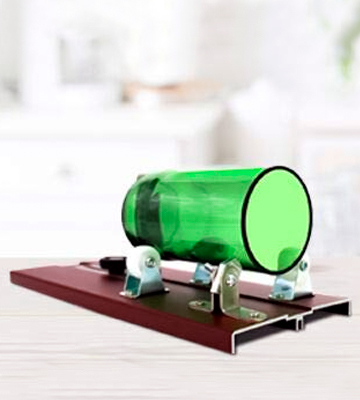 Unfortunately, the manufacturers supply their glass bottle cutter with just 1 piece but it should last you for quite some time and you can always buy a replacement separately, these things don't cost too much. Of course, all of that more or less applies to any cutter, so what's different about this model? Well, first of all, it incorporates a much more open design, so you can use it to cut not just round bottles but also those square and oval bottles that brandy, whiskey, vodka, martini, and other spirits often come in. 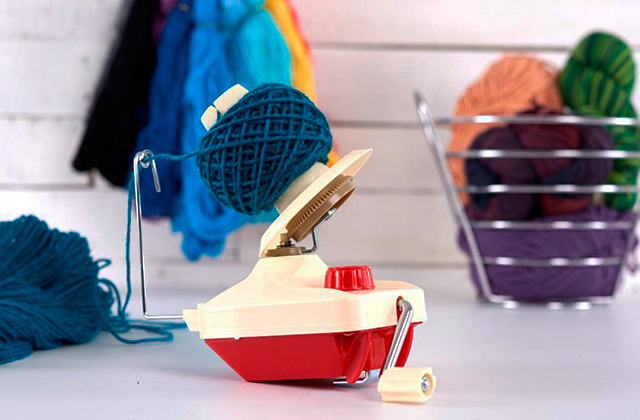 On top of that, along with the cutter, you'll get a pair of gloves and 2 rubber bands, both of which will keep your fingers safe. In short, this glass bottle scorer from Drtulz is a lot more versatile than every other model in this review. Combine that with the tool's affordable price and high-quality metallic-steel construction and you have yourself one hell of a cutter. 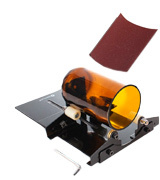 For the most part, Genround Glass Bottle Cutter is one of the most basic and orthodox cutters out there. Which is probably the model has experienced a fairly decent commercial success and so many people put their trust in it. Nothing about it is particularly different from anything we've seen in other cutters. It cuts any round bottle with a diameter between 0.5 inches and 2 inches. Doesn't matter whether it is a thick champagne bottle or a bottle of Coors Light, the model cuts it easily and smoothly. If we had to point out one thing, the biggest part of the tool's appeal is the 3 metallic-steel cutting blades. Sharp, sturdy, and durable, these blades cut as efficiently and sharply on the 1111th day as they do on the first one. The best part about the base, aside from its sleek appearance, is that it gives you 5 inches of adjustable cutting length, so you can cut the bottle in any place you want. The only real issue we have with this model, which is hardly an issue at all, is that the screws are fastened way too tight. It makes adjusting the bottle a little difficult, so we would recommend using the hex key that comes with the product to loosen them a bit. Apart from that, Genround Glass Bottle Cutter does its job and it does it well. 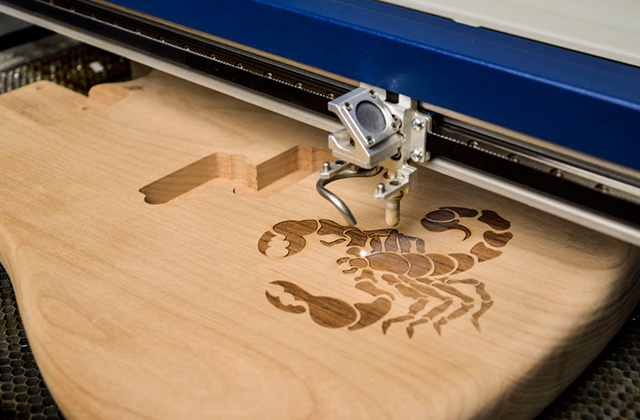 With its help, you will be able to reduce your environmental footprint and create actual pieces of art. Now, as far as we're concerned, that's not a bad deal for less than 20 bucks. AGPtEK 4336849970 (for a lack of a better name) is another basic cutter. It is neither particularly great nor is there anything wrong with it. It does its job and it does it well. The usual cutting diameter ranging between half an inch and 2 inches will let you cut just about any round bottle. You have about 8.3 inches of adjustable cutting length, so the model doesn't limit your cutting options in that regard. The 3 cutting blades that the model incorporates are plenty sharp, so you should be able to make that perfect scoreline regardless of your experience with glass bottle cutters. That said, making a perfect cut on your first try may still prove a tall order. So, in case you do run into any issues with it, there's a nice little e-book that comes with the tool that should help you solve any of your problems. Some find it a little complicated but, with some patience, you'll be able to figure the book and, in turn, the cutter out. For the most part, the package is pretty basic as well. In addition to the tool and the aforementioned e-book, you get 4 pieces of sandpaper and a hex wrench that will help you adjust the cutter to your needs. 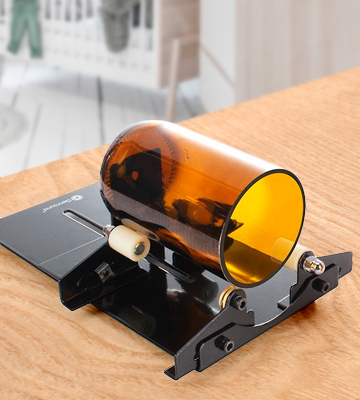 Again, AGPtEK 4336849970, despite the complicated name (or lack thereof, depends on how you look at it), is a simple glass bottle cutter that doesn't really bring anything to the table. But, it is really affordable, effective enough, and no less practical than most of its counterparts. 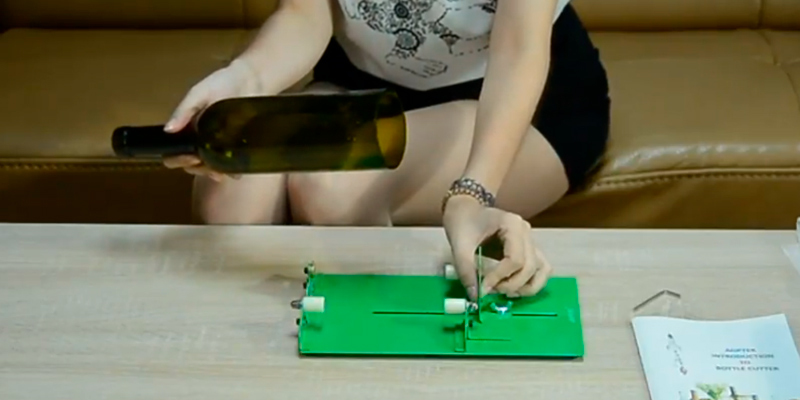 What Is a Glass Bottle Cutter? This one does not require an explanation, does it? We aren't going to insult your intelligence and pretend you won't be able to figure out what a tool like that is from the name alone. But what is it good for is a slightly different question, the one we will gladly answer. For one, a tool like that is as environmentally friendly as it gets. Sure, glass is 100% recyclable, but those recycle centers aren't always accessible, effective, or reliable. 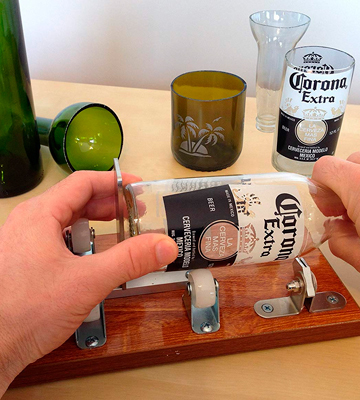 Instead, you can use a bottle cutter and turn those little glass containers into home decorations. 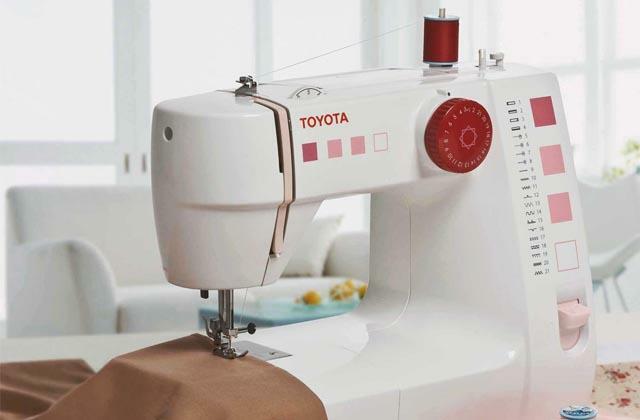 You could make one yourself but these cutters don't cost too much and there's a good chance you'll be better off with a professionally designed product. With one of these tools, you'll be able to turn what is essentially trash into a candlestick holder, piece of bottle art, cup, decorative vase, flower pot, jar, pencil holder, or anything along these lines. 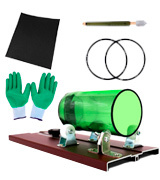 You can later sell these items, gift them to a friend, or keep them to yourself. 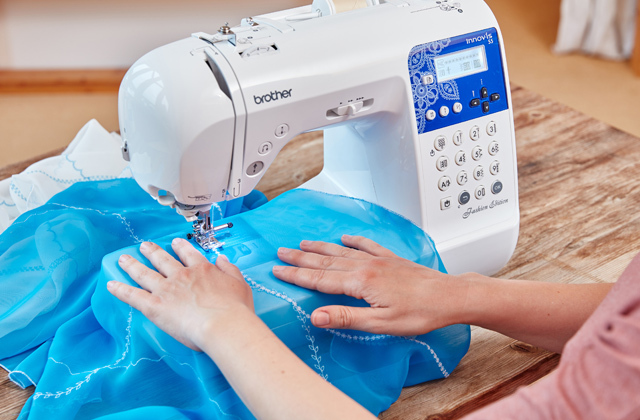 There's quite a bit of difference between these cutters, so make sure to pick the right model. With the help of our reviews, you should definitely be able to figure it out. For the environmentally conscious bunch, we also suggest our reviews of can crushers and solar water heaters.